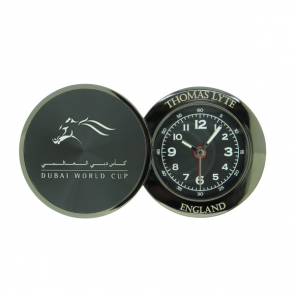 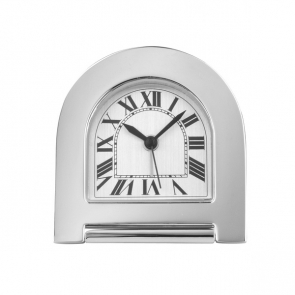 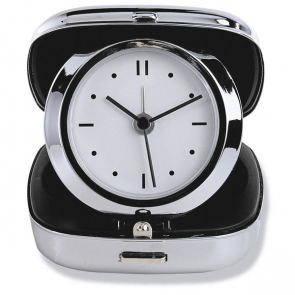 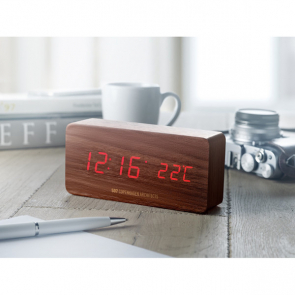 Branded alarm clocks are versatile in the way you can present them to your clients. 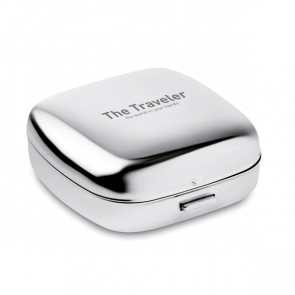 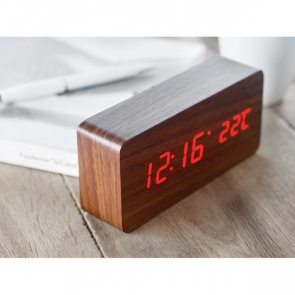 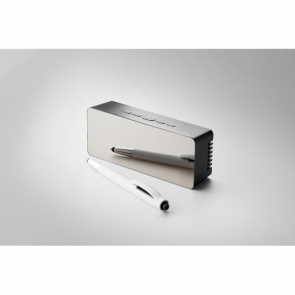 They can be high-end, opulent alarm clocks that are compact for travel or they can be funky desk alarm clocks. 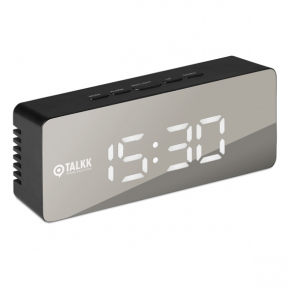 Most of our alarm clocks have multipurpose features too, including wireless charging, a DAB radio etc. 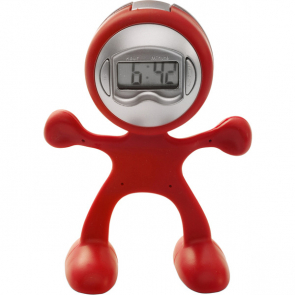 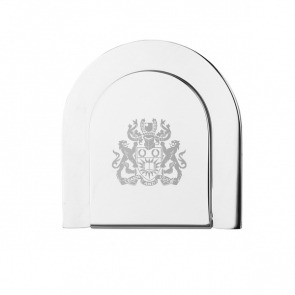 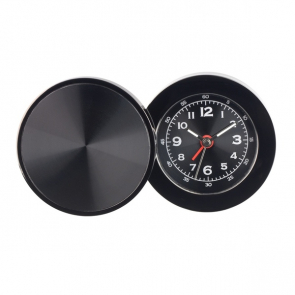 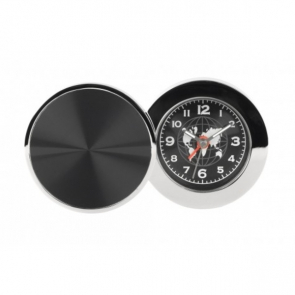 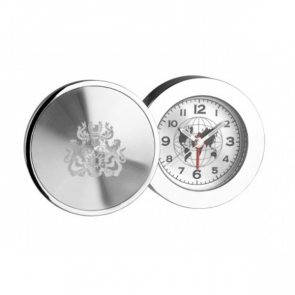 We have something that will suit anyone's budget and our range of branded alarm clocks are perfect for those who are looking for something a little bit different to give to your clientele.